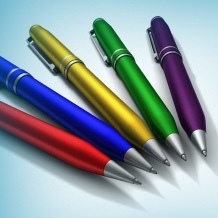 The ballpoint pen is the classic advertising gift. 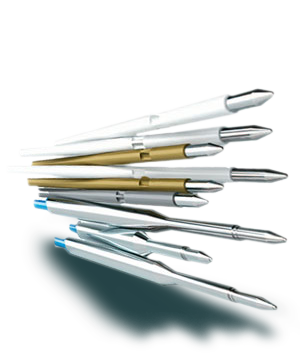 Ballpoint pens sporting your logo are a cheap and efficient way of keep you in your customers' minds. But what if an attractive looking pen contains an inferior quality refill? The refill drips, smears or soon runs out of ink. Apart from the fact that your pen soon lands in the dustbin, you company will be associated with the poor performance! 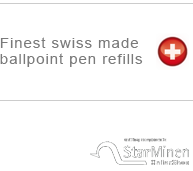 We will give you the names of our partners in the advertising industry and recommend STAR quality refills. You will leave a good impression!